So today I got a chance to use the new RX100 MK3 for the first time. I will share my initial thoughts and link a couple of raws for you to check out for yourself. The raws are simply a chance to shoot a scene at around the optimum aperture (IMO) to see how the detail is corner to corner. I also wanted to see how the camera performed wide open. Ive been quite excited about the viewfinder. Its a great addition but not as thoroughly usable as I'd hoped. Being a left eye shooter I struggled with being straight on with it which made it always look slightly off. Also pressing the camera firmly up to my cheek was pretty uncomfortable in a small camera. The people I handed it to who are right eye shooters faired much better. The lens seems slightly better then the previous versions with less fall off out to the side and corners. Its not a huge margin, as the previous versions were good anyway, but its noticeable. The biggest noticeable worry is the enormous distortion @24mm. If you shoot in raw without lens correction its almost fisheye like at the edges. By the time you correct with the appropriate lens correction you are losing quite a bit of the image. So 24mm with straight lines is extremely optimistic! Once I'd "defished" an image @24mm I printed it at 30x20 inches on a Chromira ZBE large format printer and the resulting print is stunning. 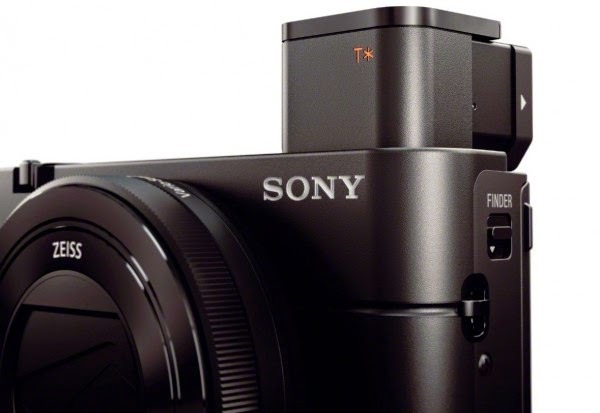 Very well rendered and would give most APS-C sized cameras a run for there money at this large size. Amazing result for a pocket camera. Remember to 'like' my facebook page 'proimagenz.com' for further updates..